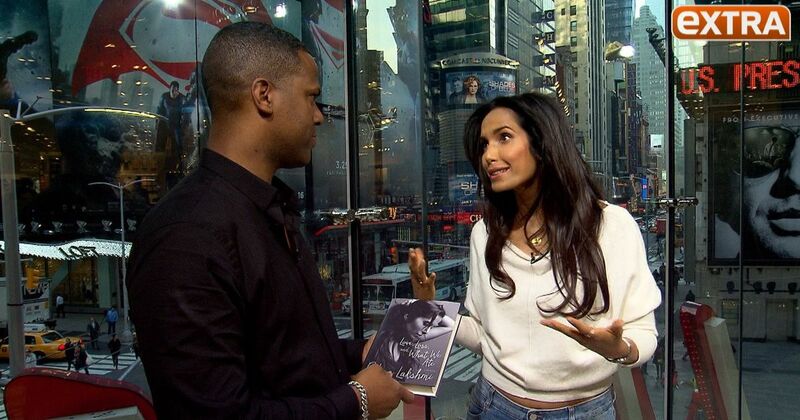 In the book she’s candid about the happy times and the ugly times in her life. One of those difficult things was getting pregnant with daughter Krishna while dating two men, billionaire Teddy Forstmann and venture capitalist Adam Dell. Forstmann stayed a part of Krishna’s life, even after it was revealed that Dell was the biological father. Lakshmi also discussed her divorce from Salman Rushdie and her health condition, endometriosis, that led to a lack of intimacy and may have contributed to the demise of their marriage. The most heart-wrenching confession in the book was that she was sexually abused by a friend of her stepfather when she was just 7 years old. 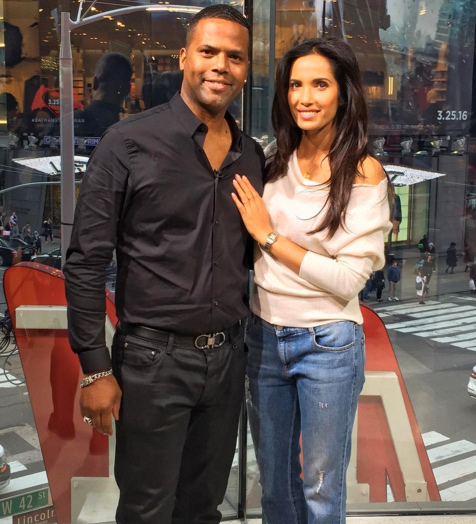 Padma revealed that once she is done with her book tour she will film the new season of “Top Chef.” Afterward, she’s looking forward to some down time with Krishna. 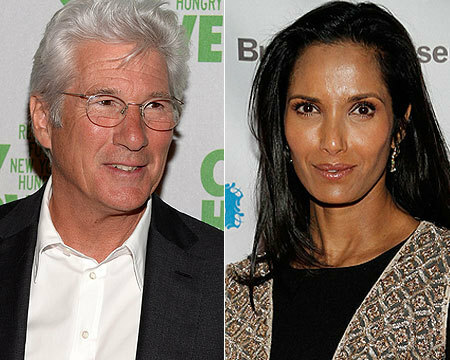 Are Richard Gere and Padma Lakshmi Secretly Dating?